Nothing beats receiving delicious, home-cooked treats from family or friend's kitchen. Thanks to modern advancement, shipping perishable food items has become convenient and hassle-free. All one need is take some packaging precautions before sending food gifts and you can rest assured that your loved ones from afar can take a taste of your coveted recipes. 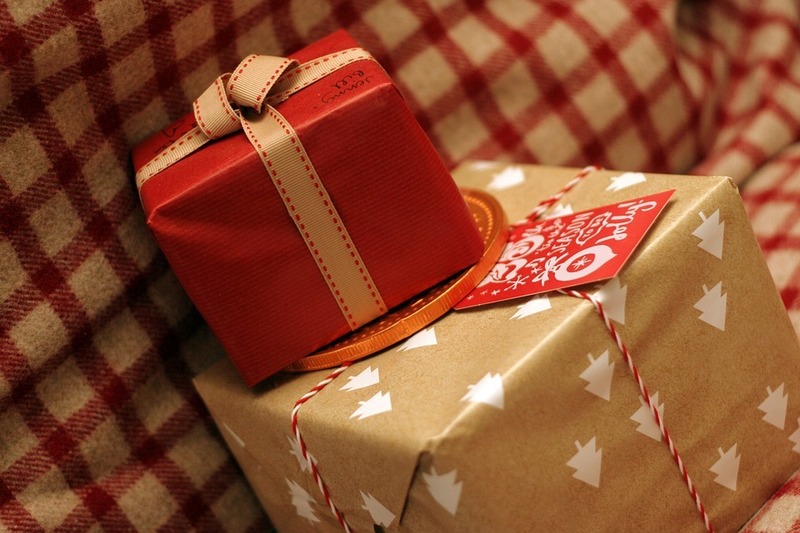 Here are tips on how to properly package food gift for shipping. Keep in mind, you can never have too much protection when you pack your food gifts. First off, different food items have different shelf life and may require specific packing methods. Other food items are also temperature sensitive and may go bad when exposed to temperature extremes. Consider all these factors when shipping your food items and package them accordingly. Pack your food item in an airtight container to avoid spills as well as to prevent the contents from getting exposed to the elements. For fragile items such as cookies or candies, place sheets of wax paper between layers. You can also help prevent shifting in the box by placing one final layer of wax paper on top of the food. Then loosely wad tissue paper and place it on top. Use just enough to assert a little pressure, not enough to mash down the food. Close the lid gently. While plastic and glass containers can be used, decorative tins are also good choices for shipping because, in addition to being air tight, they’re rigid. If you choose to send a jar or bottle, wrap a few extra layers of bubble wrap around it before you proceed with the packing. This will prevent breakage of the glass container in case of impact during transit. Double box your packages. After you place your food gift in a sturdy gift box, fit that into a bigger, rigid, corrugated shipping box. Leave plenty of room on all four sides, as well as the top and bottom of the box to add protective buffers. Use material that’s available — crumpled newspaper, recycled packing peanuts — but don’t skimp. Use plenty of filler in between the two boxes. Include cool packs or dry ice when shipping temperature sensitive items. Put a card with your and the recipient’s address on the inside of the box . 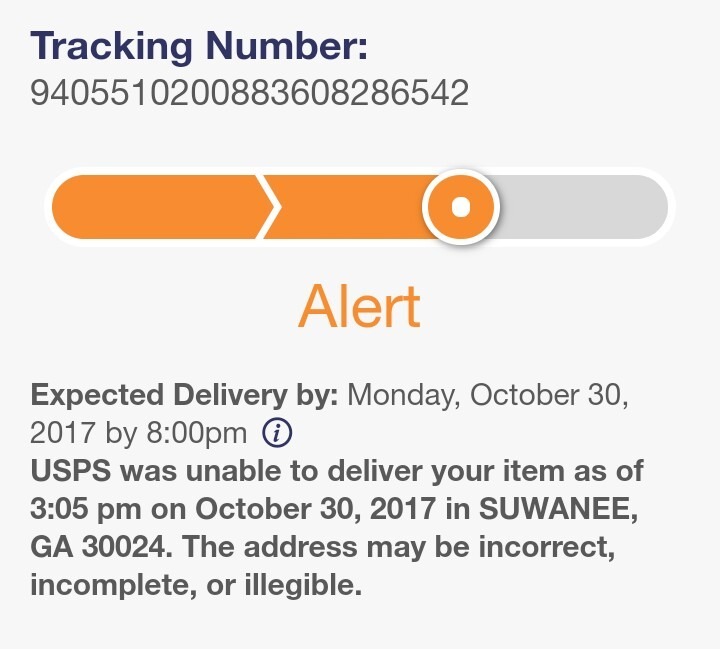 This will enable the carrier to deliver the package in case the address outside the package gets damaged by the elements or rough handling. Enclose a little note with the food gift, stating how to enjoy it (or heating/storing instructions). Seal the package with a strong packing tape. Do not use regular adhesive tape. Take the package to the post office of courier of your choice. Consider expedited shipping option if the food gift needs to be consumed right away.